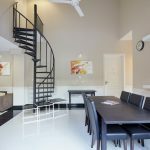 Noovilu offers a 5 bedroom Bungalow located just a minute’s walk from the pearly shores of Dhigurah. 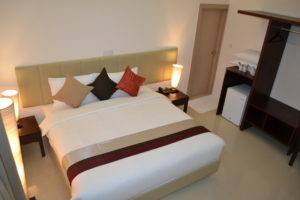 Rooms can be booked individually or all together and are equipped with all basic necessities. 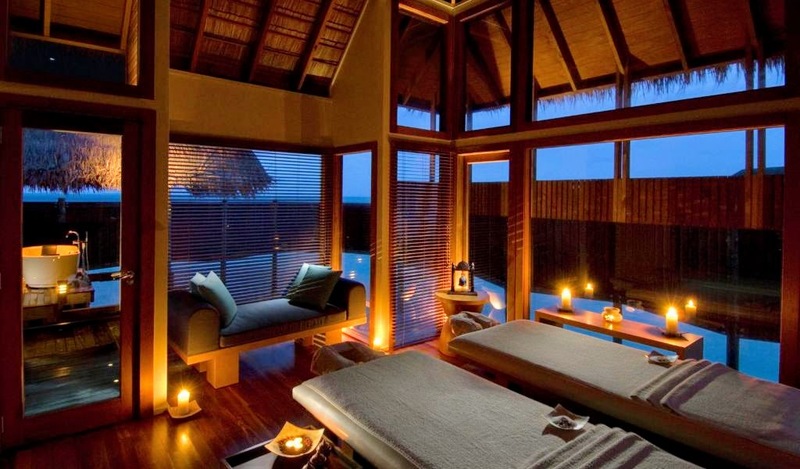 Noovilu offers the most enjoyable hideaway for you and your loved ones, to spend the most quality time you’ve always been craving for. 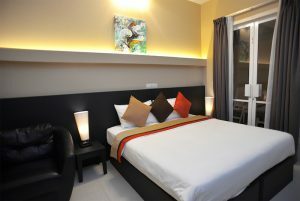 Shairose boasts 8 luxurious and stylish rooms with all the contemporary conveniences that you may require. 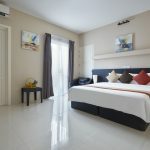 This four-star 2-story beach Hotel presents 4 rooms on the ground floor and 4 on the first floor. 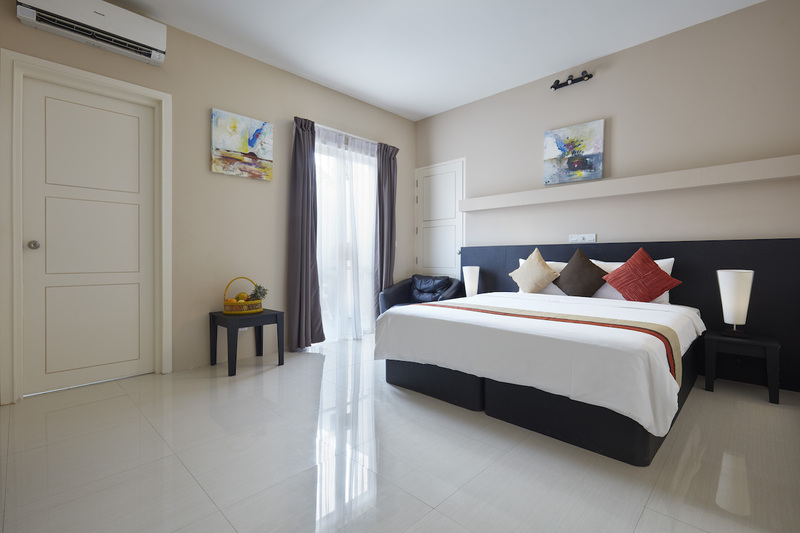 Each room flawless with modern interiors and an intimate ambience open up to a private terrace. 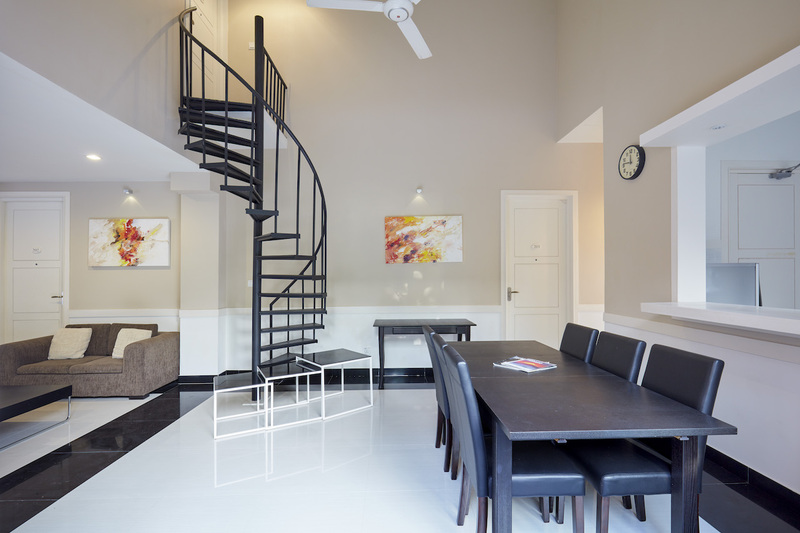 While the first floor indulges you with the incredible views of the island coast, rooms on the ground floor offer direct access to the street! 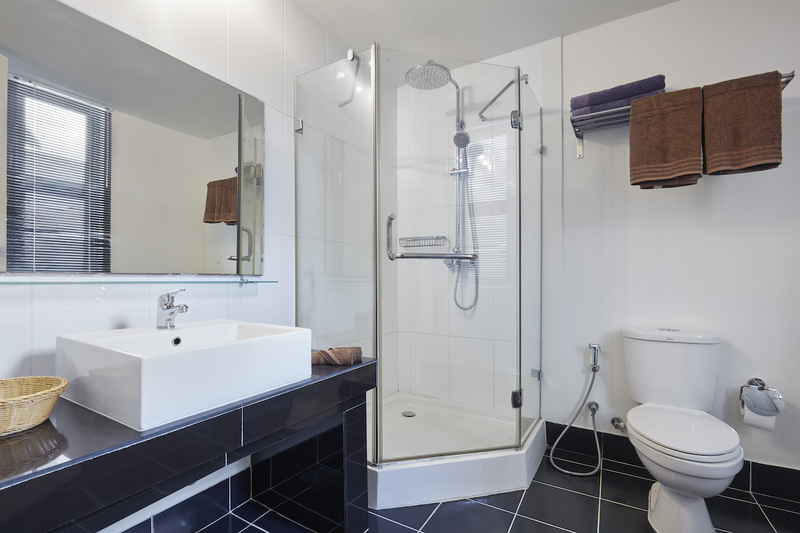 Designed for maximum privacy, Shairose offers its dwellers an unforgettable experience. If you wish to enjoy the Maldivian island lifestyle feel free to mingle with the locals at the village just a short walk away. 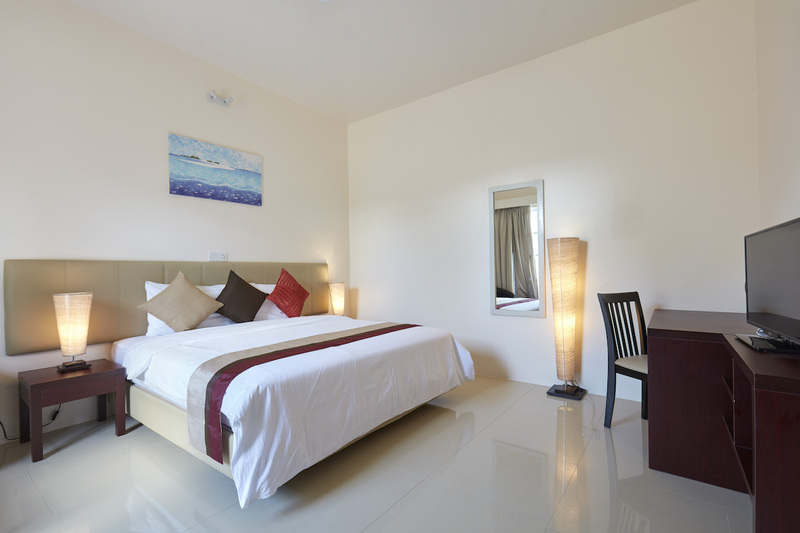 Nalaveshi offers 3 lavish rooms equipped with nature’s outdoor showers. 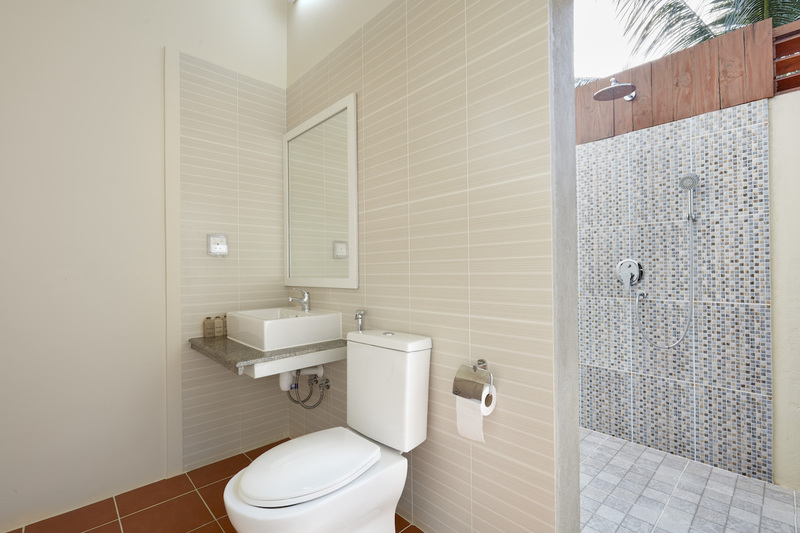 Designed for complete privacy, each room also has its own courtyard where you can enjoy a sun bath at ease. 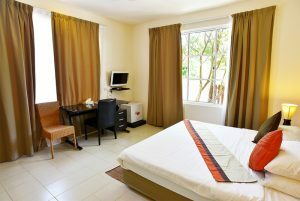 Rooms are easily accessible straight from the street and are located conveniently near to TME reception and restaurant. 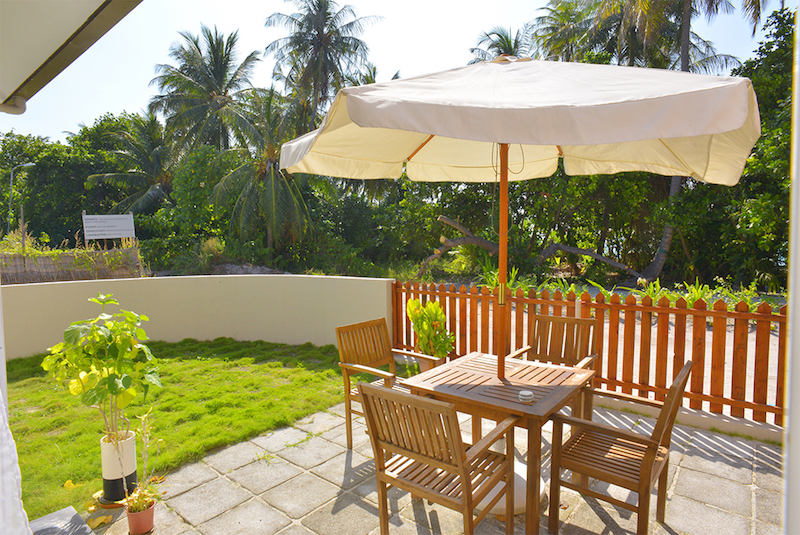 Rihiveli is the ultimate retreat home comprising of a 4 room beach bungalow equipped with a complete kitchen and dining facilities. 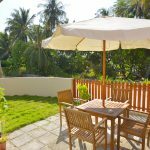 While 3 rooms are located on the ground floor with one room upstairs, the bungalow may be booked as one unit as well as separate rooms. 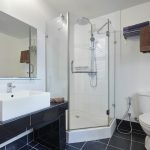 The kitchen and dining facilities are available to use with an extra charge, only for those who pay the whole bungalow. Take a walk or unwind along the uncrowded 3 km shimmering shoreline before rejuvenating with a refreshing soak in the shared plunge pool accessible for the guests staying at Rihiveli.